to nurture healthy, organic soil for my lawn. Unfortunately, I hav e some pest control issues that organic soil and a healthy lawn can not combat. I am looking to kill fleas and ticks and other insects in my back yard for our dog and want to use organic. Does Wondercide outdoor pest control kill beneficial organisms in the lawn? I treat the lawn with all organic methods and depend on beneficial microbes to keep the lawn healthy. Will EcoTreat Outdoor Pest Control kill the insects that keep my lawn healthy? organic carbon to grow and produce new cells. 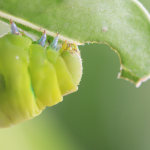 Beneficial Insects are sight driven to food, water, and reproductive mates while all other insects and parasites (“the pests”) are pheromone driven. 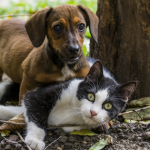 EcoTreat Outdoor Pest Control is a pheromone interruption agent that only effects target pests like fleas, ticks, mosquito, ants, roaches, etc. 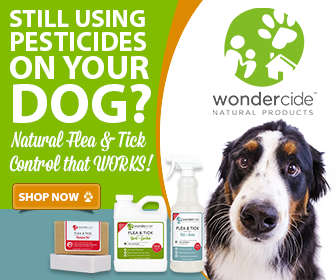 Mammals, beneficial insects, and amphibians do not have this pheromone system and are therefore safe from harm when Wondercide EcoTreat Outdoor Pest Control is applied. 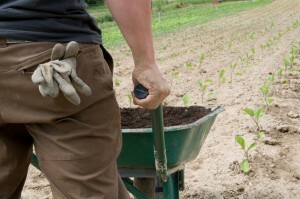 Organic soil is an important first step in a healthy lawn and garden. Get Amazing Organic Fertilizer Here!